Music is the soul of the body. It is the most natural way in which we express ourselves. Sound and music are an inherent trait in all humans. It helps us create and express emotions just like all our other senses. Man is a social animal. It is in his nature to exist in groups and rely on others for support. People come together for all kinds of things to achieve the best results. Similar interests or hobbies act as a common ground for forming groups. We work together in groups, passing on responsibilities and tasks in the form of a relay. Jinglay is nothing but ‘Jingle’ and ‘Relay’. A jingle is a short 15-second audio clip. A relay is a group of people with a common interest who work together. 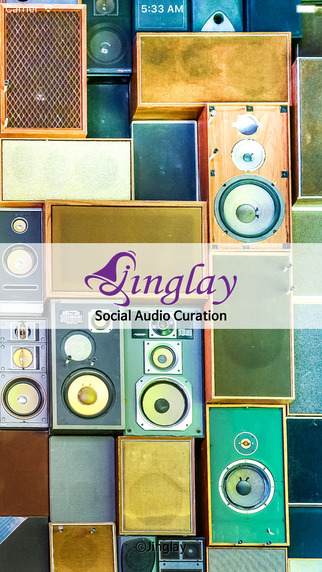 Jinglay, an iOS app is a social network that helps create relays of jingles. It revolves around the process of discovering, curating and sharing music and sounds. Groups of short jingles are put together like a series of relays to connect people and create something entirely new and beautiful. There is so much the app has to offer. 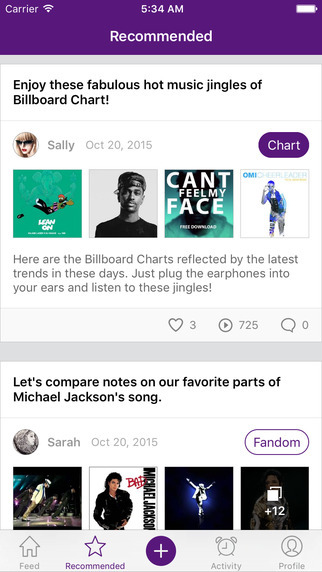 You get started with finding your Jinglay stream- a category or a topic that interests you. Following this, you record your own Jingle- a 15-second audio that expresses everything you feel on the topic. You can discover other Audio Relays- relays of jingles on a topic. You may choose to add your jingle to a specific relay. The app also comes with an engaging ‘Baton Challenge’. As the name suggests, a metaphorical baton is passed along a group of people. When it is your turn, you must add your own jingle to the relay. This is an awesome way of connecting and socialising with other people with similar interests. The app is so easy to use that there will be no time spent in getting used to it at all. It is very intuitive- just like the concept of the app. The audios you share can vary from seminars to songs to concerts to voice notes and much more. The time limit on the audio clip brings out the essence of what you wish to express, enforcing creativity as a mandate. If you are a videos person, Jinglay will not disappoint you. You can show off your skills with a short 15-second video too. 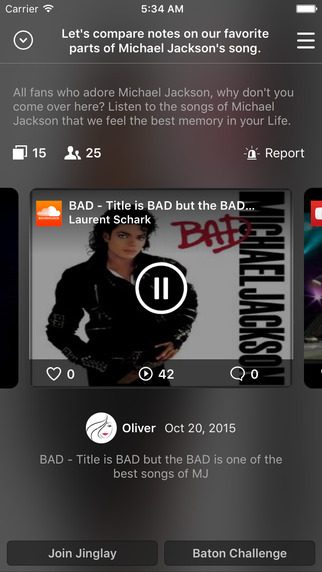 Videos are called ‘Performances’ in the app terminology. You can use these videos to show off your acting skills, instrument skills, dancing skills or just about anything else you can imagine. The sky is the limit to what you can create and imagination is the only constraint you will ever face. The Jinglay app can be downloaded for free from the App Store for all iOS devices with iOS 8.0 or a later version. 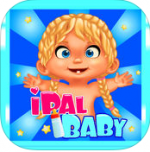 It is compatible with the iPhone, iPod Touch and the iPad. The developers- Jinglay Inc. – have developed a revolutionary idea that could change the way we connect with our peers- while keeping things natural at the same time. Join in and be a part of the revolution. 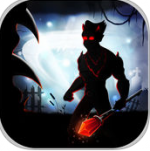 DEMONS ESCAPE: SHADOW REALM- VANQUISH THE DEMONS!